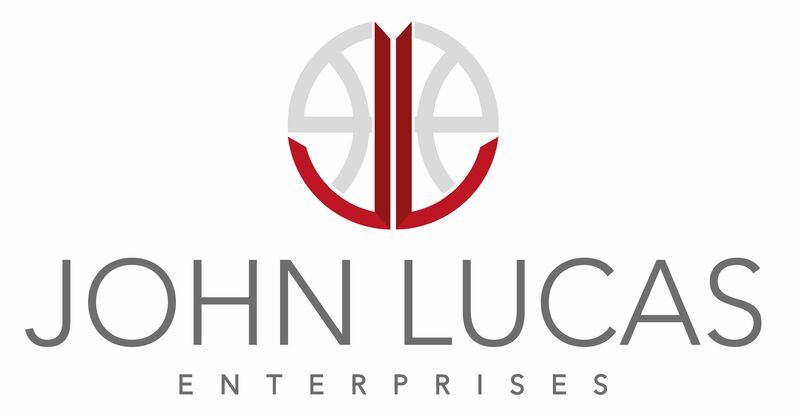 One of our premier events, John Lucas All-Star Weekend is a two-day tournament that brings together a collection of the finest 2nd thru 8th grade teams in the country. The competition is intense, and allows players and teams to showcase their talent in front of respected national evaluators. The champions in every age group not only take home a ring, trophy and bragging rights for the year, but also receive the following for the program: a $500 check and $700 uniform stipend. Last year's 2018 All-Star Weekend featured 165 teams from across the country. For additional information please contact Lynn Meadows at (281) 770-6901 or LMeadows@JohnLucasEnterprises.com. Tournament Refund Policy: Deposit and Tournament fee are NON-REFUNDABLE. No Exception.